Representation and diversity among female characters are things that have been sorely lacking in the world of Star Wars until recently. Ever since the introduction of characters like Leia Organa from the original trilogy, Padmé Amidala from the prequels, Ahsoka Tano in Star Wars: The Clone Wars, women have slowly been making their mark in the Star Wars galaxy on screen, both in live action and animation. Today we have female leads like Hera Syndulla, Sabine Wren, Rey, Rose, Amilyn Holdo, Jyn Erso and more that show young girls what it's like to find their place in the galaxy. While the screen may not reflect all of the incredible women that consider themselves fangirls, a group of women are taking that matter into their own hands. 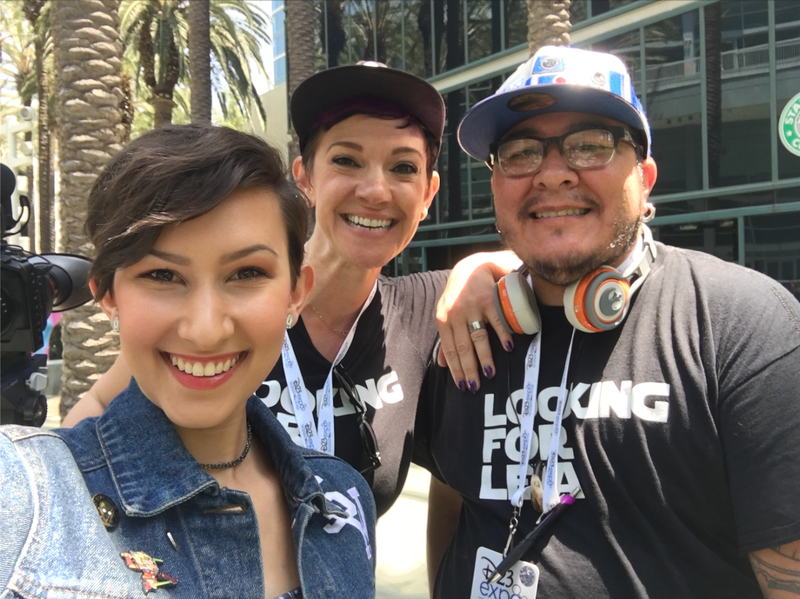 Dr. Annalise Ophelian recently started a project called Looking for Leia, a six episode docu-series that explores the Star Wars phenomenon from the perspective of fangirls. I had the honor of joining her crew for a shoot day last week and even had the chance to tell my Star Wars story on camera. I first met Annalise at D23 Expo last year when she asked me to participate in the Looking For Leia project and talk about my experiences being a female fan of Star Wars. We had an awesome interview filled with fun stories and laughter, but as we were recording outside of a busy convention center, the audio quality wasn't top notch which is why I was so thrilled to hear that she wanted to sit me down for another interview in Seattle. I have experience in producing all sorts of video content so I lent Annalise a hand during her Seattle shoot and operated the second camera while she interviewed guests. After all the interviews that day were over, she let me sit down and be the interviewee. I love talking about Star Wars, how I became a fan, and how I want to use The Dorky Diva to help grow the online fangirl community. This docu-series is going to be something truly special when it's all said and done. I feel very immersed in the fangirl community and thought I knew a lot of Star Wars fans, but I really had no idea how many women were out there until I started seeing so many unfamiliar faces in the Looking for Leia trailers. 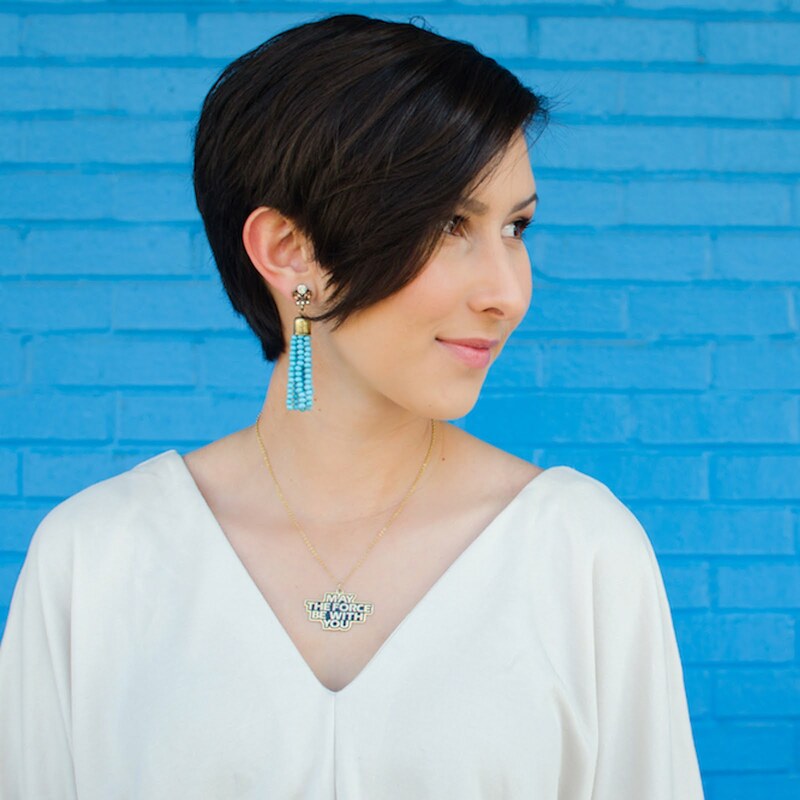 Annalise and her team have been traveling the country to chat with women from every type of background about how they became Star Wars fans and the challenges they face as women in the fan community. After years and years of men dominating the Star Wars fan community and getting to tell their stories, it's our time to shine. Forget Solo, Kenobi, or any of the other Star Wars stories...THIS is the Star Wars story we need. Grab your tissues and click HERE to watch the Looking for Leia preview reel. Click HERE if you want to get involved with the project or support it. 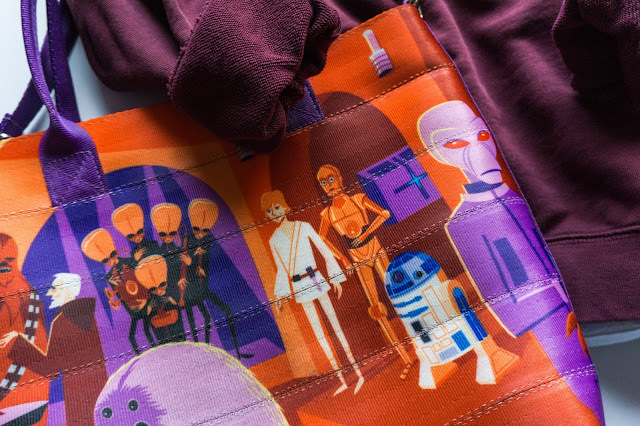 They are still in the production process so keep an eye on their social media and newsletters for more announcements about the official release of Looking for Leia.